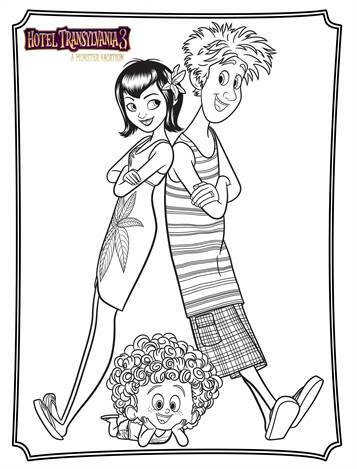 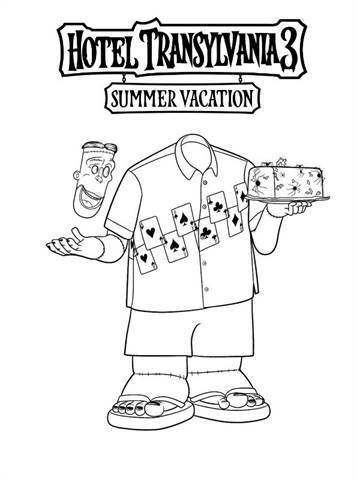 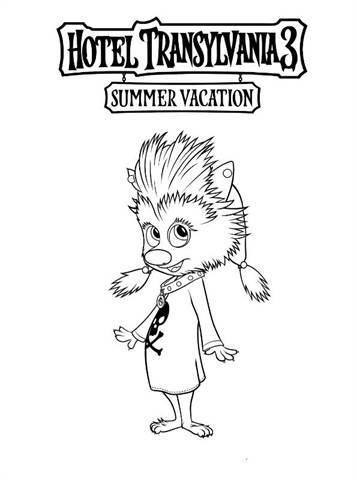 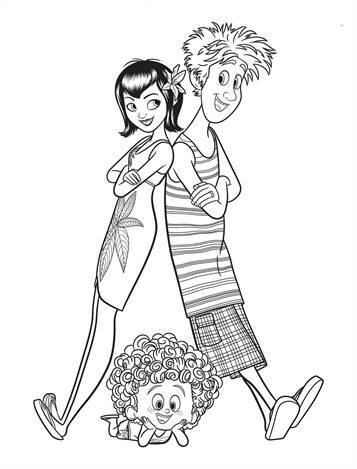 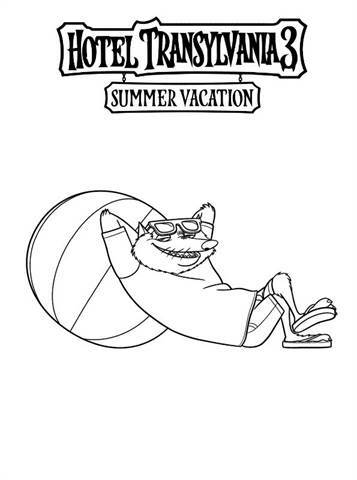 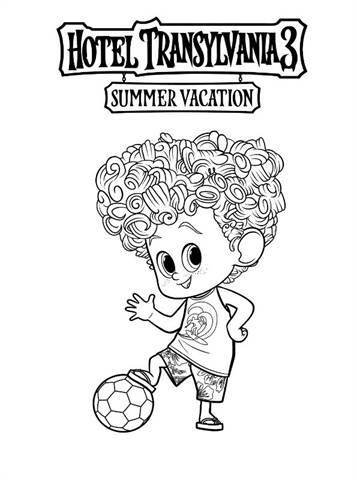 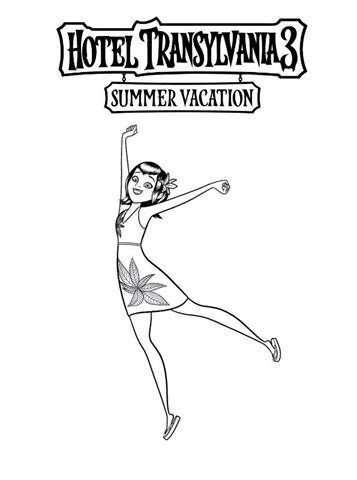 Coloring pages of the film Hotel Transylvania 3, Summer vacation. 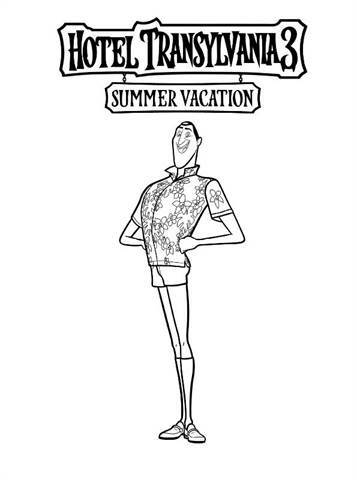 Dracula is busy running a luxury resort in Transylvania. 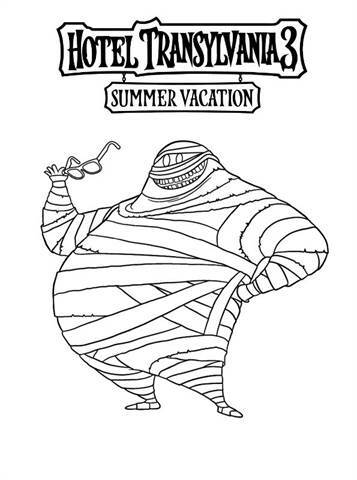 That is why his daughter Mavis treats him on a cruise with the whole family, so that he can also go on vacation. 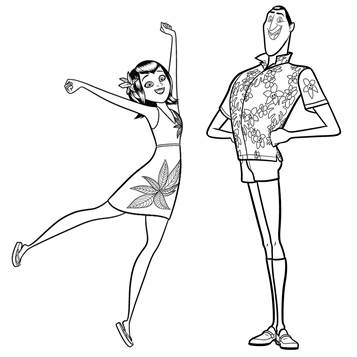 Mavis surprises Dracula with a trip for the family on a luxury cruise ship. 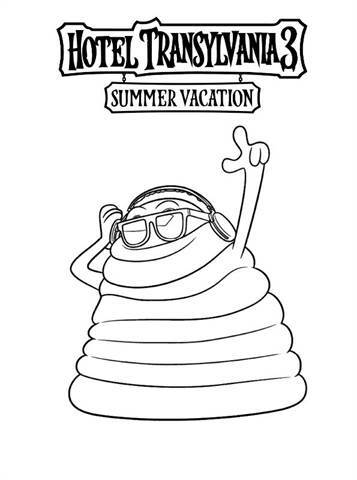 So they can squeeze out during the summer. 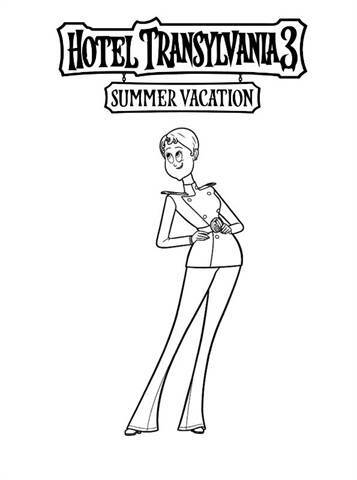 Everything goes well until Dracula falls in love with Ericka, the captain of the ship. 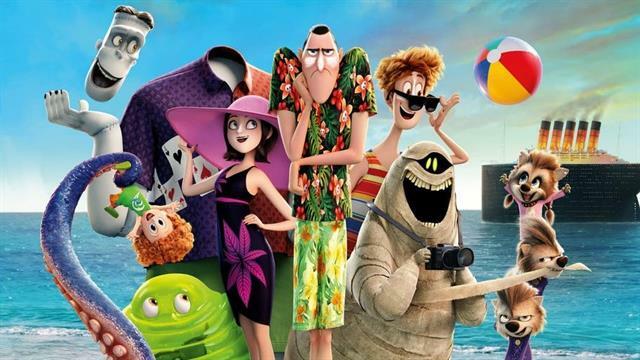 He is clearly unaware that she is a descendant of his great enemy Abraham Van Helsing.